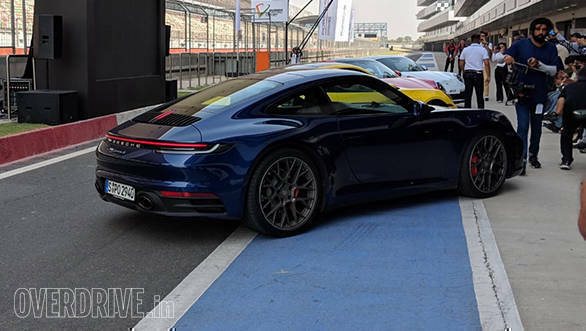 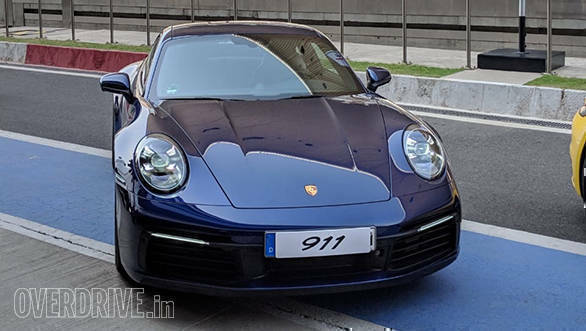 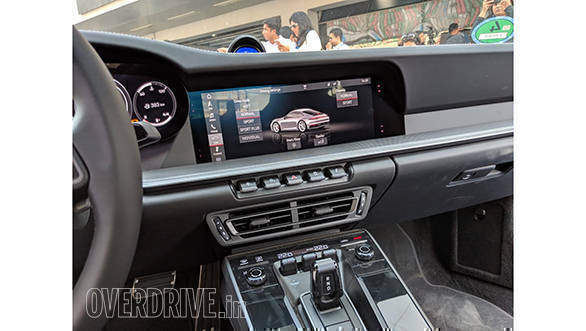 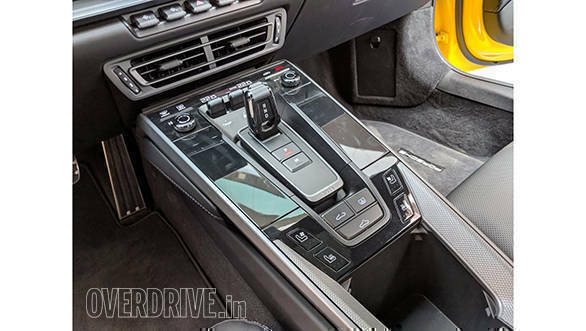 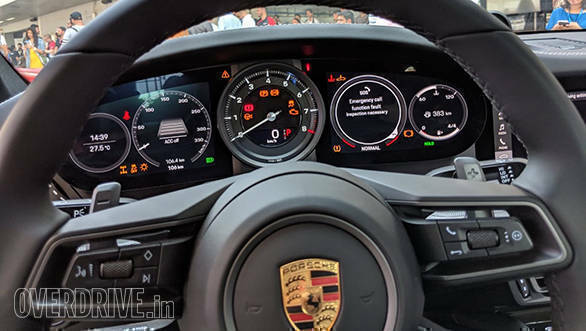 The eighth generation of the Porsche 911 has been launched in India. 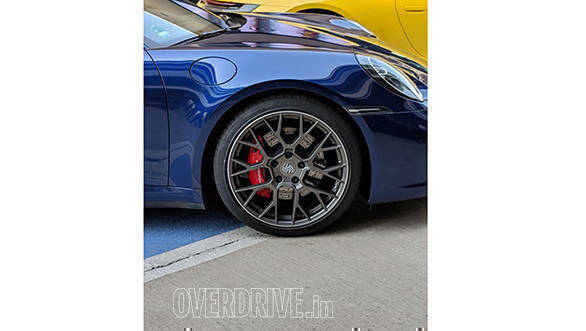 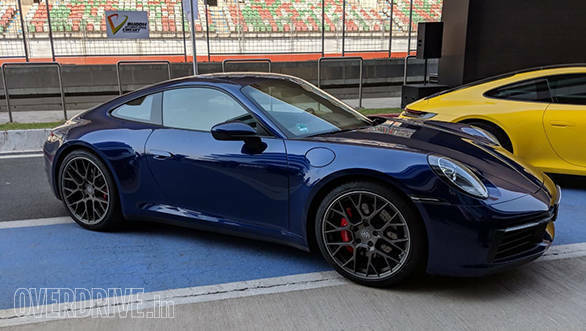 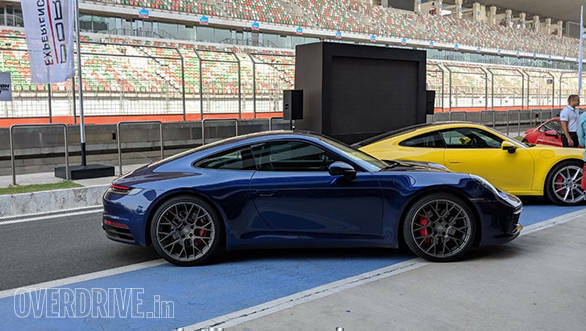 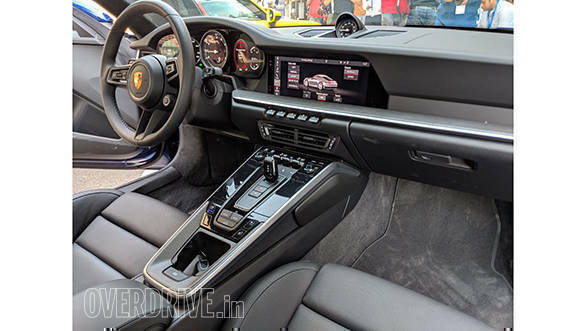 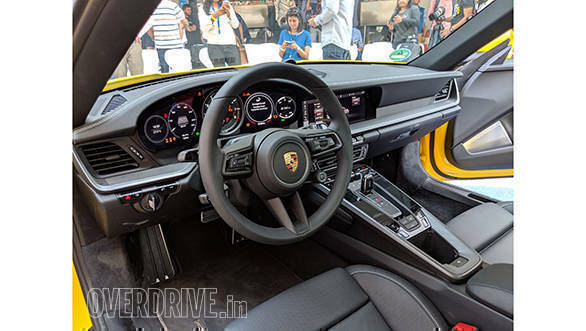 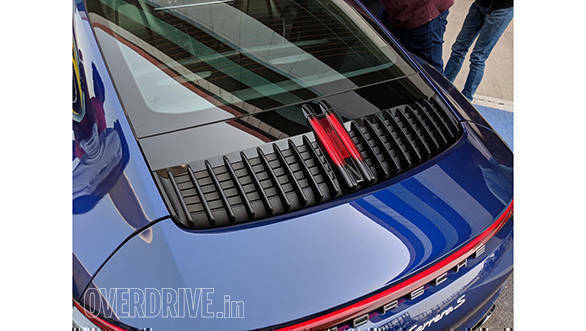 The 911 Carrera S will cost you Rs 1.82 crore whereas the 911 Carrera S Cabriolet will set you back by 1.99 crore. 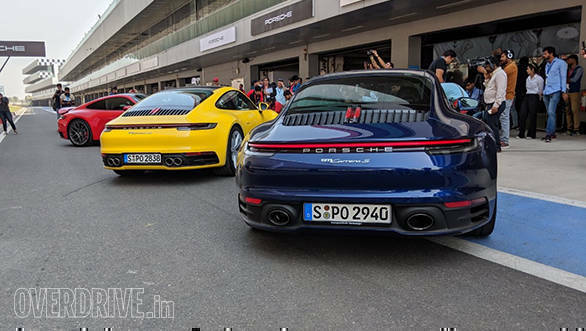 Both the prices are ex-showroom pan India.